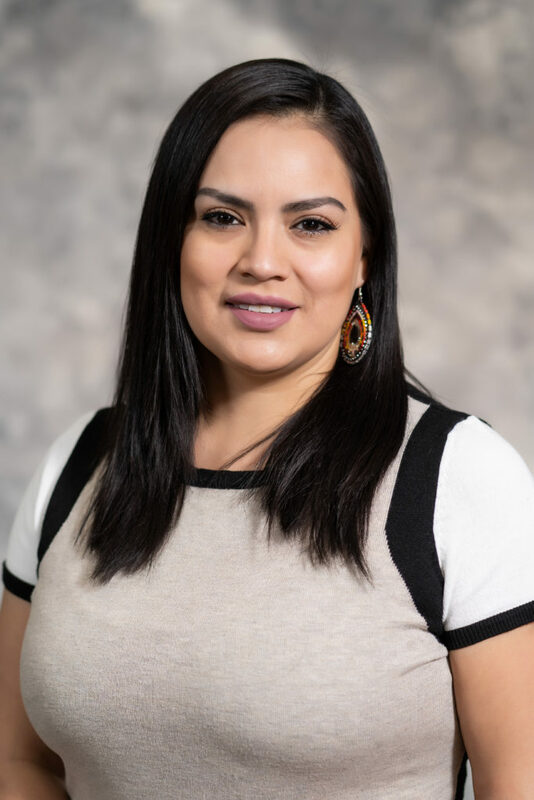 Emily was born and raised on the Pine Ridge Reservation and is an enrolled member of the Oglala Sioux Tribe. Emily has spent many years working in health and wellness obtaining a Master of Public Health with a specialization in Health Promotion from National University in San Diego, CA; she is also a National Academy of Sports Medicine-Certified Personal Trainer, Corrective Exercise Specialist, Fitness Nutrition Specialist, and Behavior Change Specialist. Emily has recently moved home to help improve the health of the plain’s tribal communities. In her free time, she enjoys hanging out with her 3 year old daughter and reconnecting with the culture and traditions.